In this �nuanced, sharp, and beautifully written� (Michael Chabon) debut novel, a young man prepares to serve in the Israeli army while also trying to reconcile his close relationship to two Palestinian siblings with his deeply ingrained loyalties to family and country. The story begins in an Israeli military jail, where�four days after his nineteenth birthday�Jonathan stares up at the fluorescent lights of his cell and recalls the series of events that led him there. Two years earlier: Moving back to Israel after several years in Pennsylvania, Jonathan is ready to fight to preserve and defend the Jewish state. But he is also conflicted about the possibility of having to monitor the occupied Palestinian territories, a concern that grows deeper and more urgent when he meets Nimreen and Laith�the twin daughter and son of his mother�s friend. 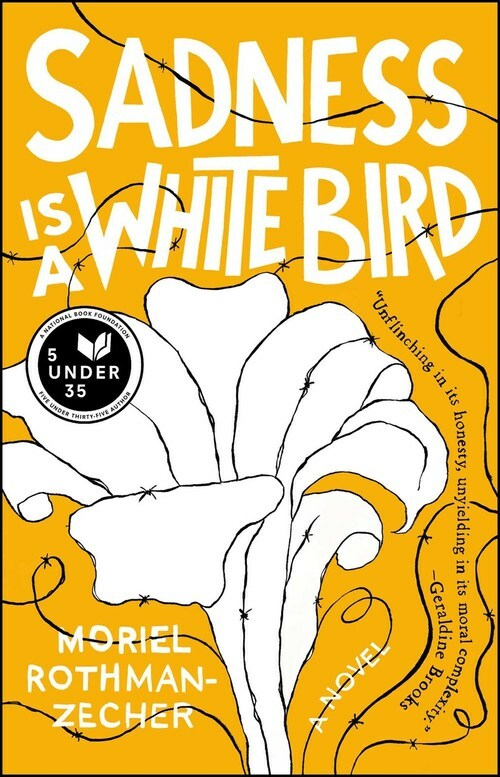 �Unflinching in its honesty, unyielding in its moral complexity� (Geraldine Brooks, Pulitzer Prize�winning author), Sadness Is a White Bird explores one man�s attempts to find a place for himself, discovering in the process a beautiful, against-the-odds love that flickers like a candle in the darkness of a never-ending conflict.